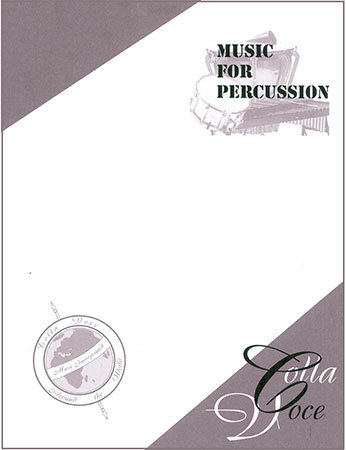 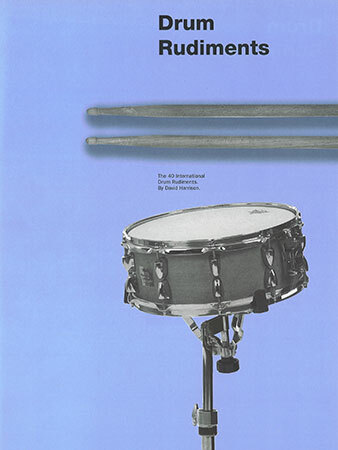 David Eyler - Music For Percussion Inc.
A terrific collection of concert and contest solos by David Eyler. 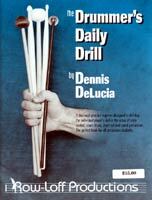 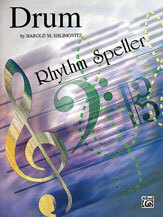 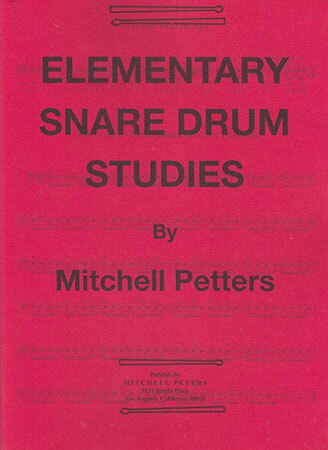 The etudes in this collection have been seen on audition lists for decades. 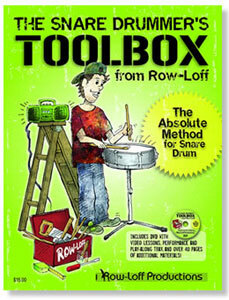 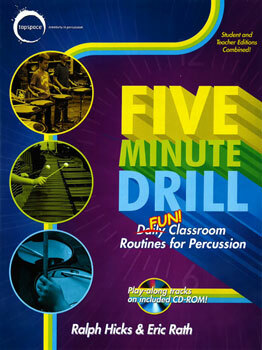 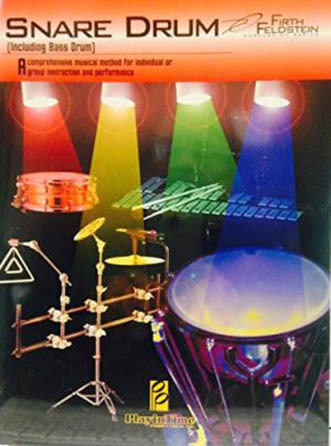 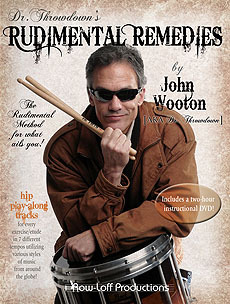 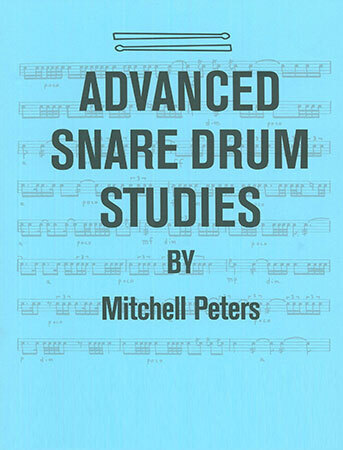 An essential part of any serious percussionist's library. 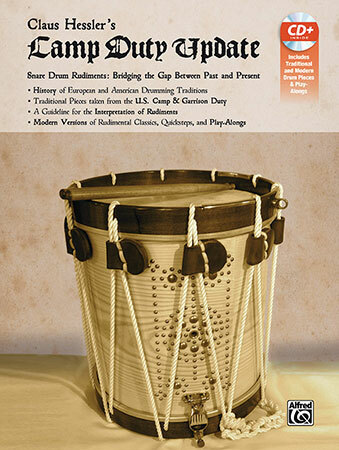 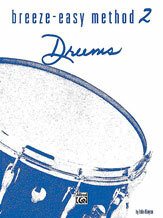 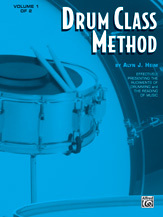 John Kinyon - Alfred Publishing Co., Inc.
Claus Hessler's Camp Duty Update examines the history of rudimental drumming in Europe and the United States, offering in-depth background information about the various stages of its development. 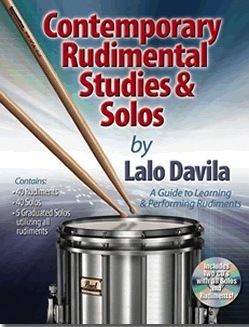 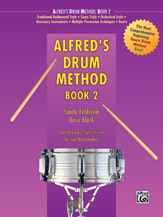 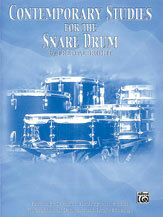 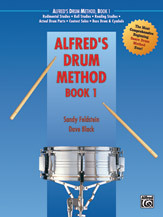 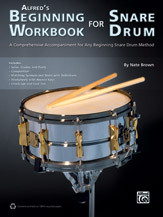 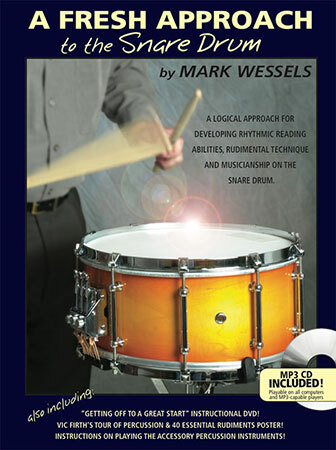 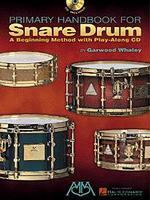 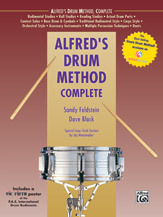 Fred Albright - Alfred Publishing Co., Inc.
Alyn J. Heim - Alfred Publishing Co., Inc.
Harold M. Shlimovitz - Alfred Publishing Co., Inc.
An invaluable reference guide for drummers of all genres, this snare drum rudiments chart features the 40 international drum rudiments with a short description and the pattern in drum notation. 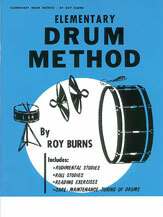 Roy Burns - Alfred Publishing Co., Inc.
A fantastic collection of studies by one of the industry's most prolific composers and educators. 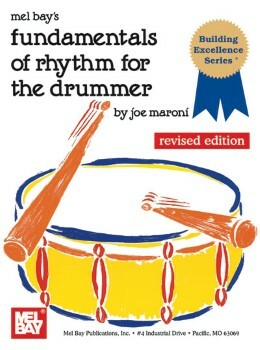 Joe Maroni - Mel Bay Publications Inc.